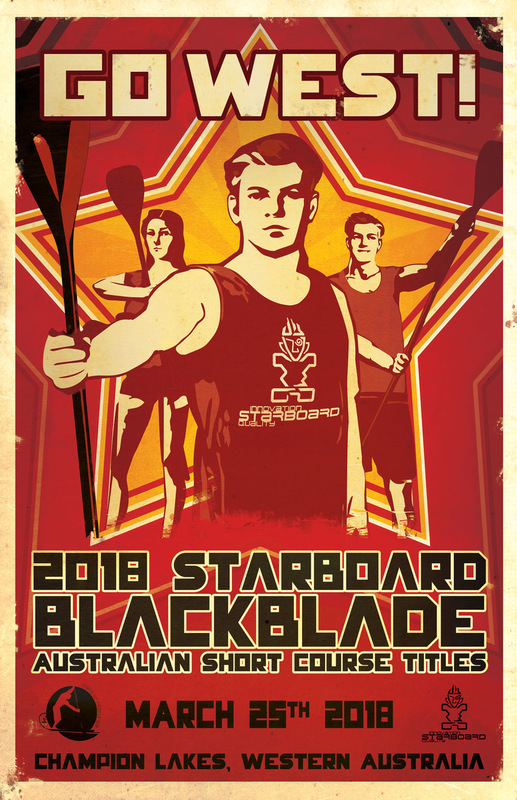 The Starboard Black Blade presented by Stand Up Paddle Sports is the finest SUP Short Course regatta in Australia. 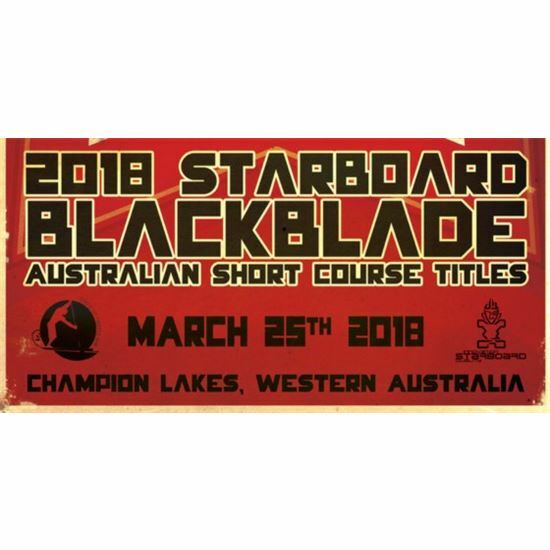 The Black Blade was the first SUP Short distance race on a buoyed course in the world outside America. This event has a unique decathlon style format with distances of 200m,1000m and 5000m. Race numbers are drawn from a hat to create a starting list for 200m heats, paddlers are then ranked into A,B and C finals for the 200m sprint race according to their heat times not age groups, this means we will have the fastest paddlers matched against each other. Paddlers will stay in there heat A,B or C for the 1000m race. The 5000m race will be a mass start. To achieve a fair outcome over the 3 distances your time in the 200m is doubled the 1000m stays the same and the 5000m time is divided by 3.